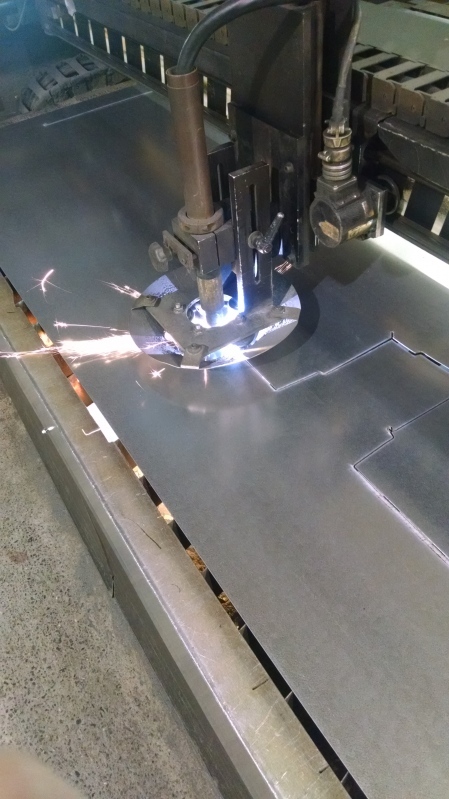 With over 50 years of experience, Palmer and Sicard's Sheet Metal Fabrication and Assembly team can handle any fabrication request whether it be a small transition piece or a total duct system. Our Exeter-based facility employs traditional and modern fabrication methods with a talented staff trained in the use of the latest technologies. Our design to fabrication software enables us to fabricate our ductwork from spool drawings created directly from our coordination drawings. 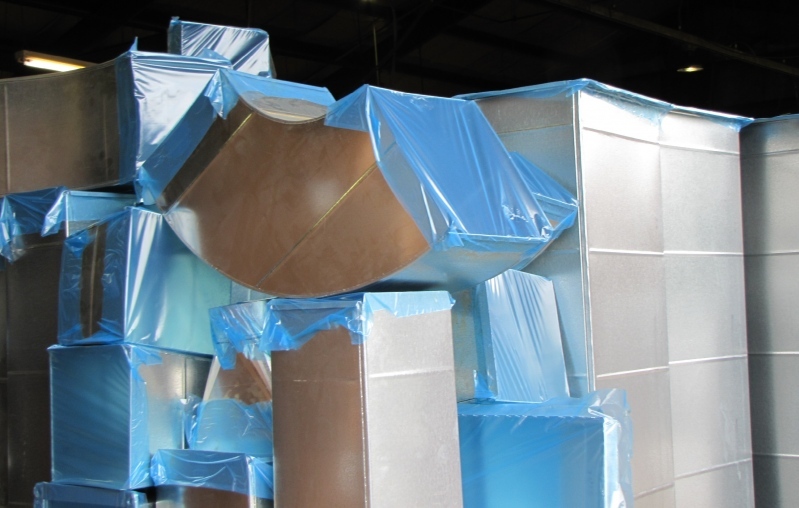 Palmer and Sicard also fabricates ductwork for area companies and the requests keep growing. 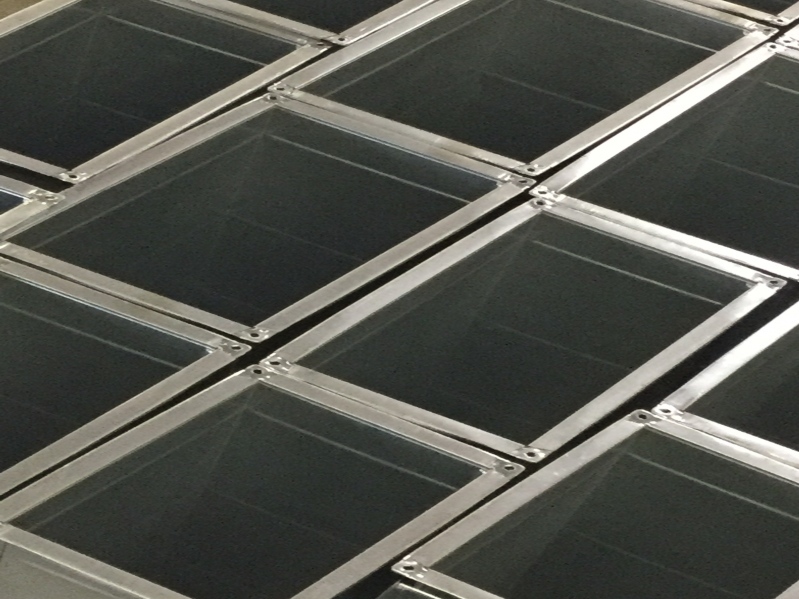 By providing quality crafted sheet metal items in a reasonable, often quick, amount of time, this has proven beneficial for businesses that want options in where they can buy ductwork and need turnaround times that are quicker than what other area vendors can provide. Click here for our line card. Our experienced team can form, draw, and assemble most common sheet fabrications and they excel in customized, hard to fit pieces. Our welding department can fabricate any sized unit stand, custom roof curb, duct or fitting often with very short notice. By keeping our production schedule fluid, we are better able address requests in a quick time frame and keep our customers productive. Whether you need duct work repaired or a whole new duct system fabricated, our shop can respond in a quick, efficient, and highly cost effective manner. View our line card or request additional information by clicking here. Click here for a pictorial view of our work.